"Unleash the Leader in your kid"
LeaderKids learn to deal with tough situations and learn to stand-up for self and others. Kids learn through Games, mindful meditation, Role-Plays, STEM Projects, Robotics, Gaming, & Fun learning activities. Kids learn about effective communications, tools, and learn strategies to engage audiences. LeaderKids develop Servant, Transformative, and Authentic leadership to promote honesty, Justice, Service, Respect, and community. 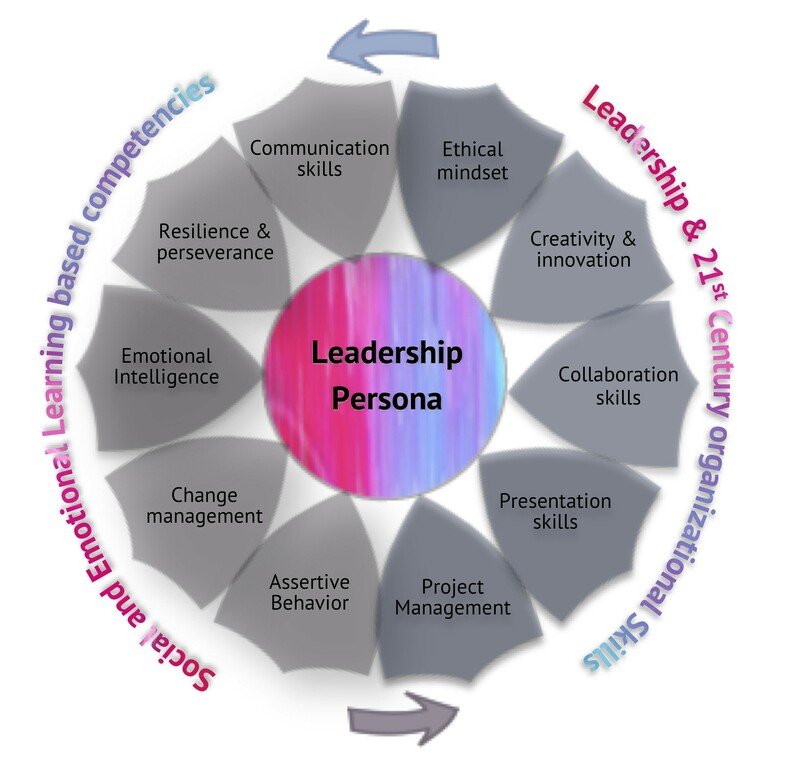 "do the right thing, even when no one is watching"
LeaderKid Academy's “Leadership Persona Model” focuses on developing Leadership & 21st Century Organizational Skills and Social and Emotional learning based competencies. I felt my son learned a lot of things from this program, things that are usually not taught at school and other places, especially in a team setting. It was very beneficial for him, we loved the concepts and activities. I like the way you engage kids and make them understand how important it is to be confident and to speak up against bullying and being a stronger and better human being. Thank you! I really liked the way program focused a lot on discipline, kindness, & about being a good human being. The part that I was most surprised about (and really liked) was meditation. This program has made a huge difference in my daughter’s confidence. I loved the concepts and keywords you taught my child like bullying, collaboration, manners, and the idea of the happy cat. I also liked the materials and the quality of items like the idea of the soft toy “Buddy”, homework folders, t-shirts etc. used for the program. It was definitely done the right way and you guys used all the resources available to make your program A+. The LeaderKid Academy’s Little leader program helped my daughter to be more bold and she is now able to talk in public. An example was recently when my daughter stood up for a young kid in our neighborhood and told the bigger kids to stop mistreating the younger kid. A desperately needed leadership and soft skills development program for our little leaders, I wish I had access to something like this when I was a kid! Thank you so much for filling a void needed for our children to take on this world we live in. I truly appreciate it from the bottom of my heart. My daughter came home so excited. “Mommy did you put me in LeaderKid Academy!!! !” Lol. Thanks again. We had so much fun doing the assignments sent home this Friday and can’t wait to see what’s in store next. Many Blessings and keep it up. We really liked the concepts introduced in the program, our daughter was able to explain them at home, the nice take home activities made us speak to her about things we did not think about earlier. – Gaurav & Yulia C.
This was one of the best decisions we ever made on a an enrichment program for our son, your ICL model helped not only our son but helped us parents to learn about skills that will stay with our son all his life. The character and attitude development aspects of this program are commendable. Wish you all the very best and looking forward to enrolling my son when you launch your center. LeaderKid Academy’s Little Leader program helped my son to start speaking up in class. He also learned about sharing, and meditating when he is worried, we highly recommend this program. An emphasis on the importance of ethics, appreciating cultural diversity and emotional intelligence, along-with an enhanced sense of self through games, play, acting, conversation, and age-appropriate real examples, make this program simply remarkable.